Anaheim California - Wedding Officiators - Today, just about anyone can become a wedding clergy or wedding officiator in Anaheim California. Look at the many links in the search engines or in on-line wedding directories. 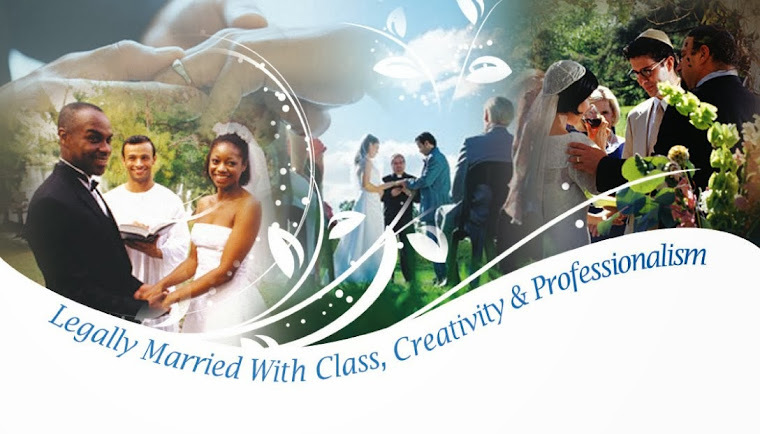 Based in Anaheim Hills, The Clergy Network offers screened, degreed professional wedding officiants, no "fake clergy" can qualify for our group, and noone in our group pays for advertising space. 1. Is part of a Wedding Officiator On-line Directory - If so, referrals are not credible, as these officiators are only referred because they pay for the advertising space. They are not veted, and are more than likely not "real" wedding officiators. This is the case in most all on-line Southern California Wedding Officiator groups, expect for The Clergy Network. 2. Is an independent officiator, (working without partnerships), such as Reverend__________, as this does not give choice of wedding officiator, nor does it guarantee Emergency Backup in the event of that officiators illness or inavailability. 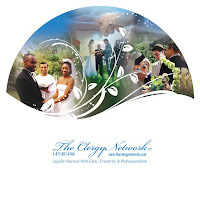 The Clergy Network guarantees Emergency Wedding Officiant backup in our Officiants service contract. A Few Anaheim Wedding Locations Which The Clergy Network Presides - Disneyland Fairytale Weddings, Anaheim Marriott Hotel, Anaheim Convention Center, Anaheim Hyatt Hotel, Anaheim Hills Country Club, Dad Miller Golf Course, The Whitehouse, and so many more.